MyMemories Blog: Join the LAST train of 2015! Join the LAST train of 2015! 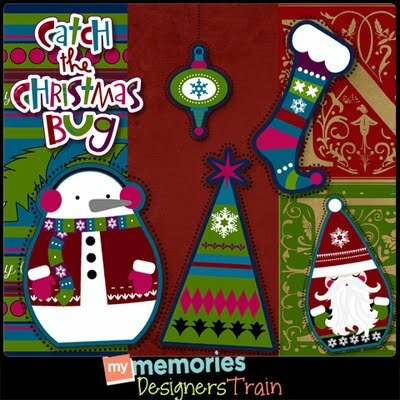 Welcome to the MyMemories December Blog Train! It's been such a fun year, we hope you have enjoyed the train....we look forward to an AWESOME 2016! Thank you for all your hardwork and sharing of your gifts. Merry Christmas. CarolineB's part shows up with a price. I notified her however it hasn't been fixed yet. Thank you for another great trainful of gifts. Hi, thanks for a lovely christmas blogtrain. I have trouble accessing the facebook of a beautiful mess. Where can I find her direct link?